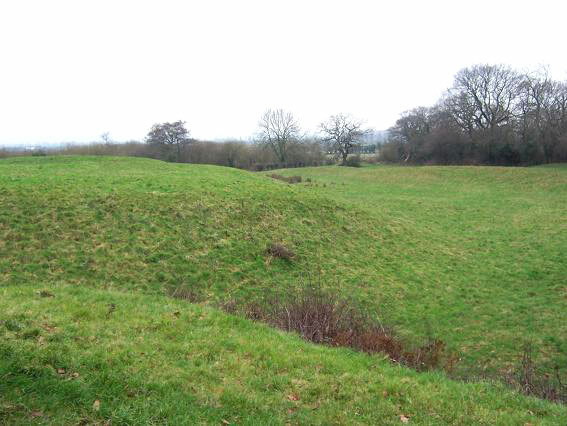 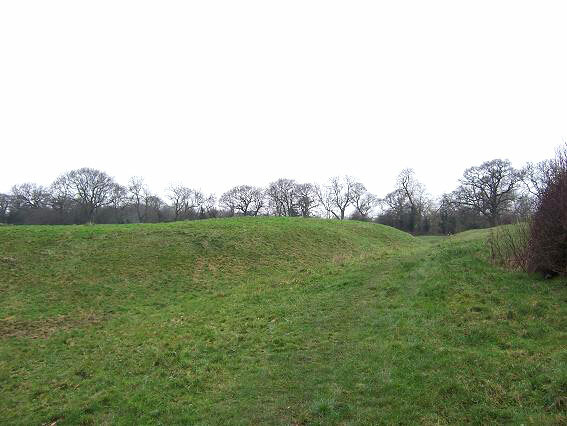 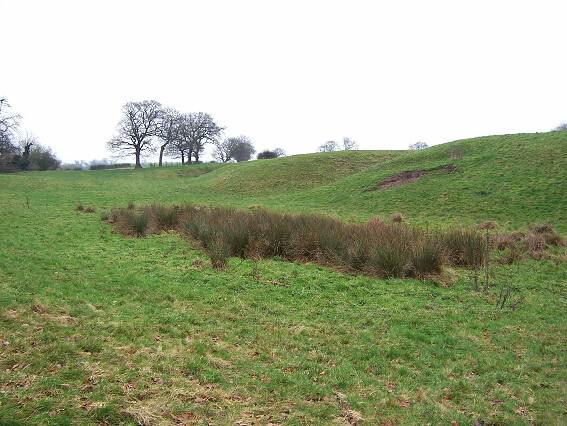 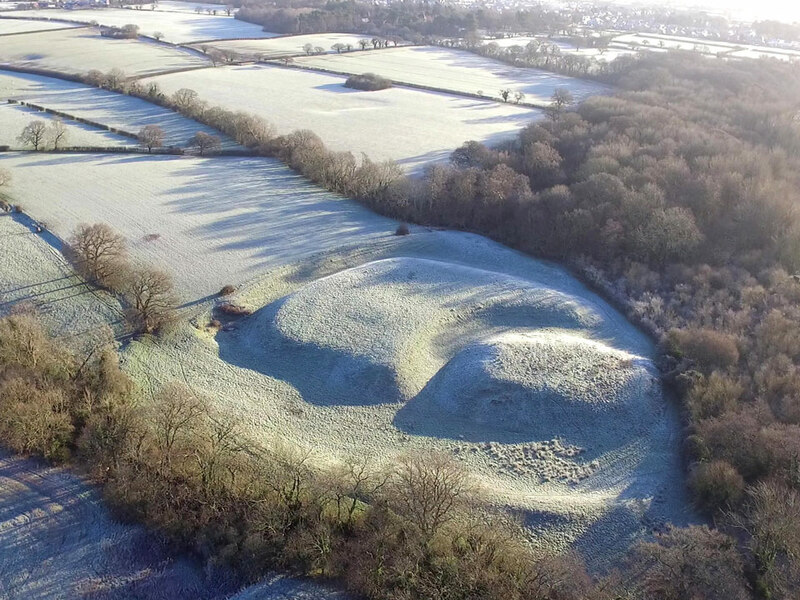 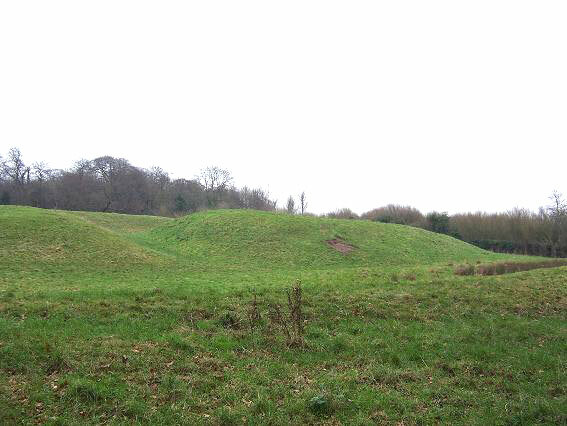 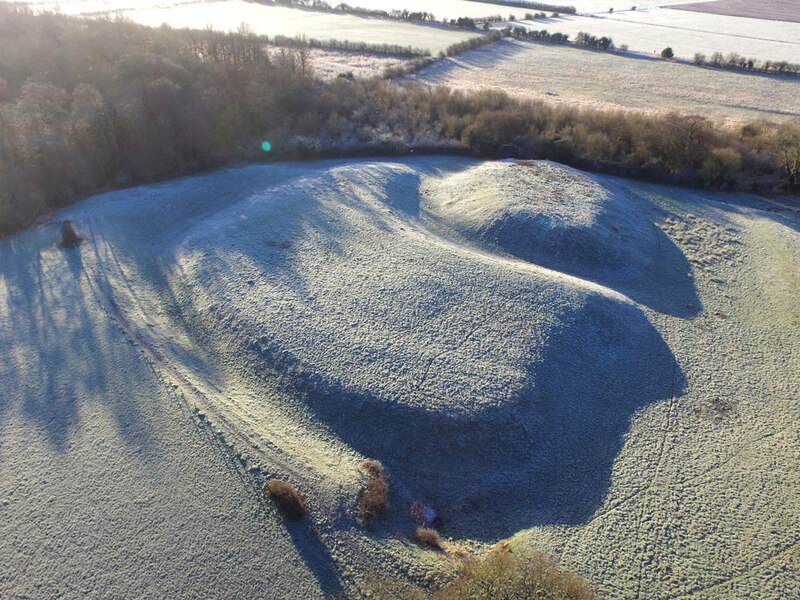 The earthworks remain of a 1080 motte and bailey castle on the English-Welsh border above the River Dee. 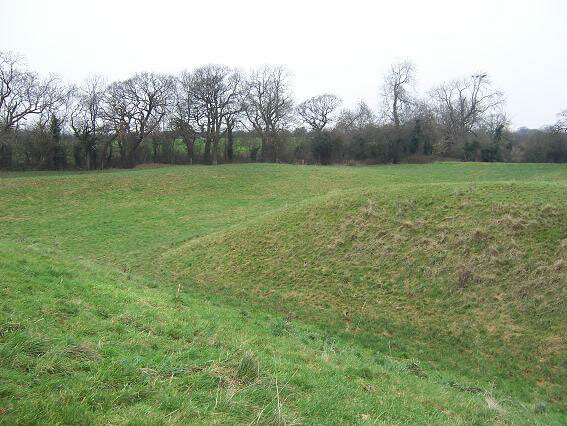 It was greatly extended a hundred years later with a stone keep and curtain walls with six towers. 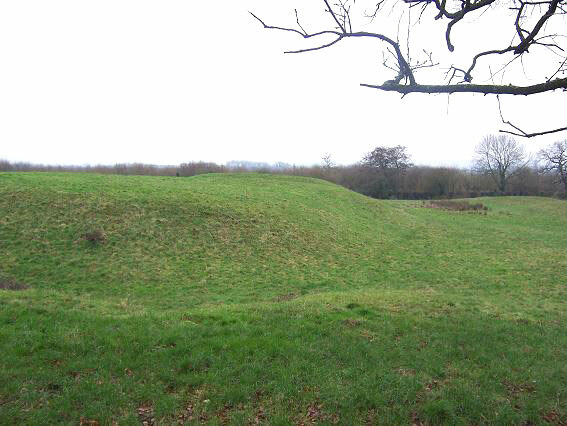 It was in use until the 13th century but now no stonework is visible above ground.